Fashion lover and shopping obsessed? Your sincere love for clothes will be both appreciated and rewarded at this mall. If you have been waiting for all those EOSS and often left disappointed with the collection they offer? This loyalty programme will change the way you shop. 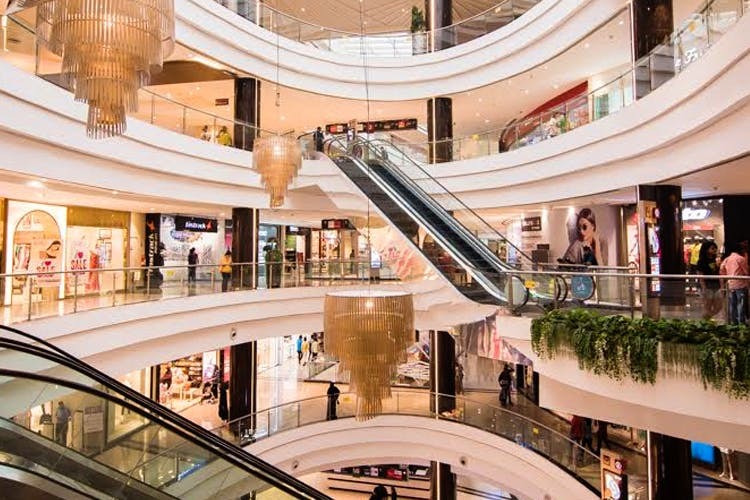 Phoenix MarketCity Pune has created an innovative loyalty programme and they are calling it the ‘Phoenix Fashion Passport.’ The Phoenix Fashion passport works exactly like your flight privileges where the more you shop, the more you benefit. Every time you shop above a certain amount, you’ll receive a stamp on your Phoenix Fashion Passport that’ll help you get one step closer to the 1 lac worth of free shopping reward. The number of stamps determines what privileges you get and those are redeemable at the mall. You’ll get a compiled booklet of freebies and rewards you can utilize over the course of given time. Honestly, the shopaholic in us is celebrating for such an opportunity is rare and awesome. You can shop for both popular and luxury brands for clothes, home decor, accessories & more. All the fashionistas in the town, this is the perfect opportunity to stock up for the coming year ahead. Also, for the number of stamps you collect your privileges keep getting upgraded so it’s a definite win-win situation. To know more, visit the Kiosk (Opp.Bobby Brown) or Information Desk (Opp.Lifestyle) at Ground Floor. You can call them on 66890086. For more information, click here.